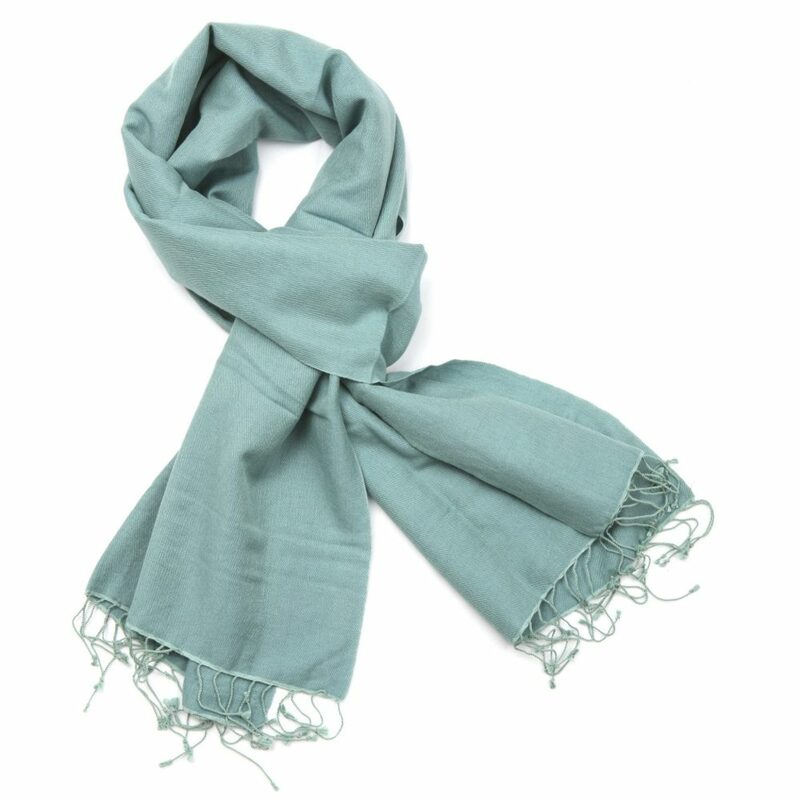 Your scarf is pre-treated to release stains, oils, dirt and odor that are typical of neck garments. Gentle cleaning for silk, wool, yarn, and other delicate materials. The scarf is neatly wrapped around a hanger for safe delivery and ready put away.